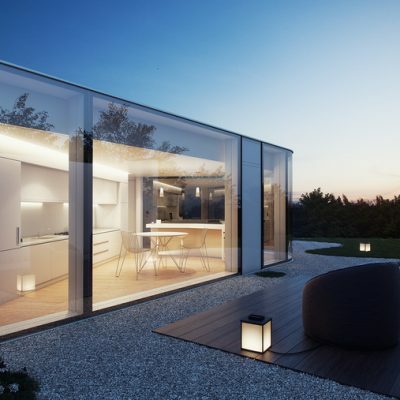 AutoDesSys is excited to announce that the award-winning V-Ray renderer is now available for form•Z. 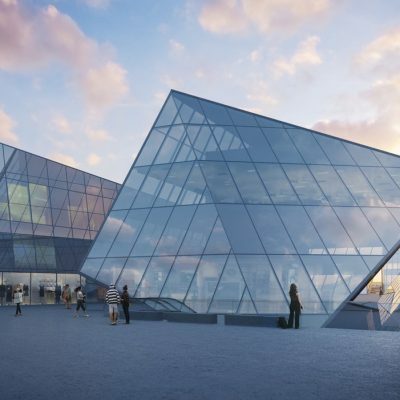 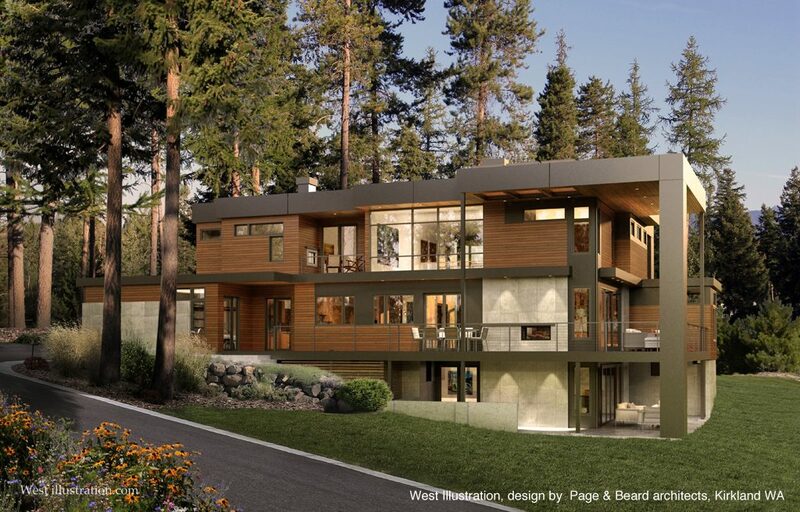 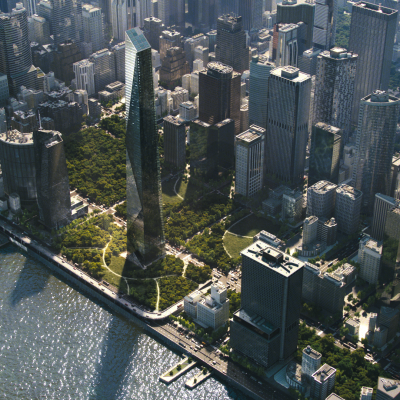 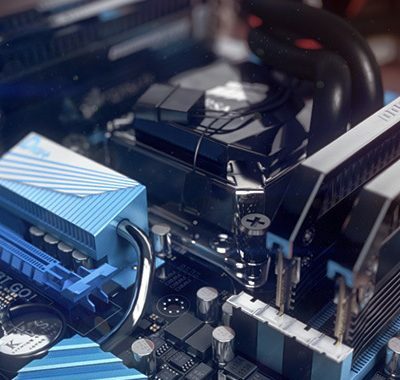 The combination of form•Z’s versatile and intuitive modeling capabilities and V-Ray’s powerful rendering capabilities allows anyone to create quick and solid designs with astonishing, cutting-edge visualizations in a single solution. 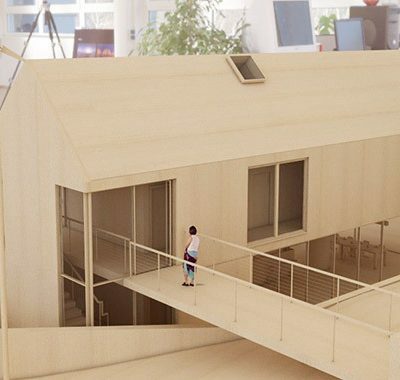 The unprecedented integration with V-Ray allows for rendering and lighting to be an integral part of the design process, not just a final step. 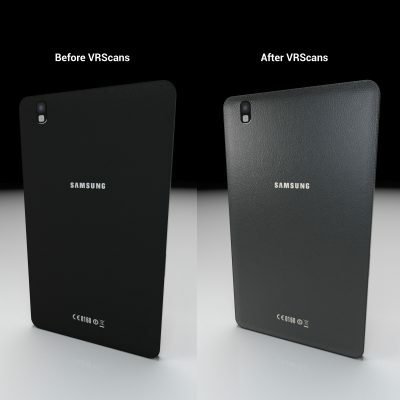 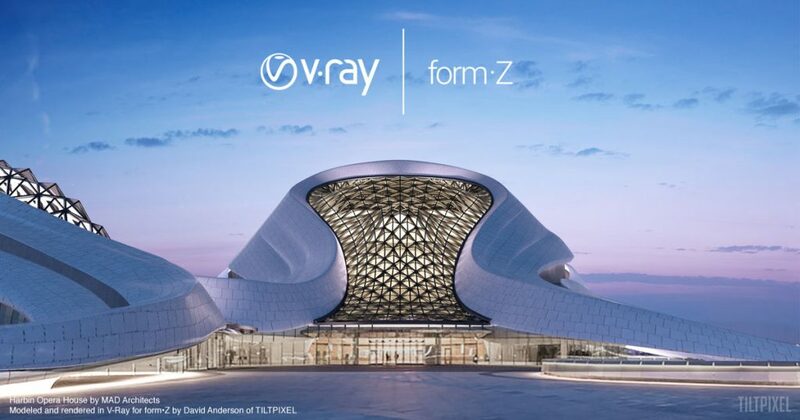 V-Ray for form•Z retails for $695(US) and is available for form•Z pro and form•Z jr. An evaluation version is available allowing users to experience all of the V-Ray for form•Z features for 30 Days for free.